Indore Online Florist provides its services subject to the following terms, conditions, and provisions ("Terms and Conditions"). By accessing, viewing, or using this site, you indicate that you understand these Terms and Conditions and accept them as the legal equivalent of a signed, written contract, binding you to these Terms and Conditions. Indore Online Florist reserves the right to change these Terms and Conditions at any time, effective immediately upon posting on our Site. Unless otherwise indicated, all content on this site, including text, graphics, images, and logos, is the property of Indore Online Florist or its content suppliers and is protected by International copyright laws and regulations. In addition, Indore Online Florist owns a copyright on this site as a collective work or compilation, and in the selection, coordination, enhancement, and arrangement of the site's content. Except as expressly provided herein, Indore Online Florist does not grant any express or implied right to you. Indore Online Florist actively and aggressively enforces its intellectual property rights to the fullest extent of the law. The contents of this site are Copyright (c) 2008 Indore Online Florist All rights reserved. Indore Online Florist, and other names, graphics, logos, and icons identifying Indore Online Florist or its products or services are the proprietary marks of Indore Online Florist. These trademarks may not be used in connection with any product or service that is not Indore Online Florist 's, in any manner that is likely to cause confusion among customers, or in any manner that disparages or discredits Indore Online Florist. All other trademarks not owned by Indore Online Florist that appear on this site are the property of their respective owners. Except as expressly provided herein, you may not modify, copy, distribute, broadcast, transmit, reproduce, publish, license, transfer, sell, mirror, frame, deep link, or otherwise use any information or material obtained from or through this site without the prior written permission of the material's owner. As a condition of your use of this site, you warrant to Indore Online Florist that you will not use this site for any purpose that is unlawful, unauthorized, or inconsistent with these Terms and Conditions, and you agree that this license to use the Indore Online Florist website will terminate immediately upon your violation of this warranty. Indore Online Florist reserves the right to terminate your access to this site and its content at any time, with or without notice, at our discretion. while Indore Online Florist endeavors to provide the most accurate, up-to-date materials available, the information, materials, products, and services available on this site may include inaccuracies, typographical errors, or outdated information. 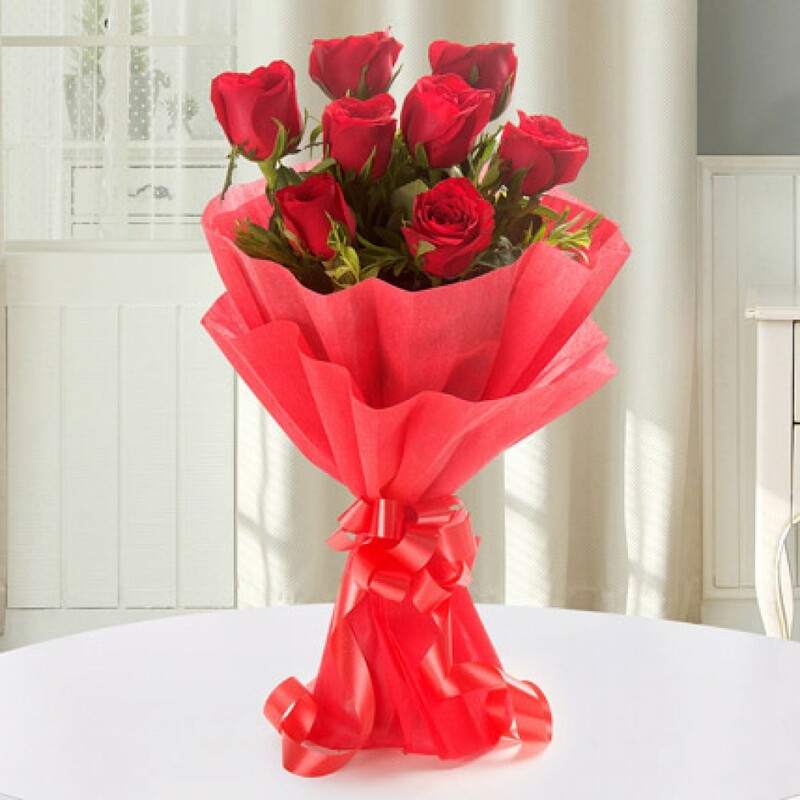 moreover, Indore Online Florist may make modifications or changes to the site or the information, materials, products, and services described in this site at any time. Indore Online Florist is not responsible for and need not honor typographical or pricing errors on the site; Indore Online Florist reserves the right to refuse or cancel orders at any time, including but not limited to orders that contain incorrect prices or product descriptions, orders in which Indore Online Florist believes the customer has violated applicable law, and orders that Indore Online Florist believes are harmful to Indore Online Florist or its affiliates. Indore Online Florist also reserves the right to limit the number of items purchased or orders placed through this site. you assume the sole risk of making use or relying on the information, materials, products, and services available on this site. Indore Online Florist makes no representations about the suitability, completeness, timeliness, reliability, legality in your jurisdiction, or accuracy of the information, materials, products, and services described or contained in this site for any purpose. except as set forth in the Indore Online Florist warranty policy statement applicable to products sold on the Indore Online Florist website, all information, materials, products, and services are provided "as is" without warranty of any kind, including all implied warranties and conditions of merchantibility, fitness for a particular purpose, title, and noninfringement. This site contains links to sites owned and maintained by persons or entities other than Indore Online Florist does not regularly review materials posted, or products or services offered, on the websites to which this site is linked. Indore Online Florist does not necessarily endorse all of the materials, products, and services available on such linked sites, and Indore Online Florist expressly disclaims responsibility for the contents of any linked site, the accuracy of any information contained in a linked site, and the quality of the products and services offered at any linked site. Any decision to view the contents of any linked site is solely yours and is made at your own risk. Indore Online Florist welcomes your comments about your experiences shopping with us and your suggestions about how to improve this site. Any comments, ideas, suggestions, information, or any other content you contribute to Indore Online Florist or this site (including the name you submit with any content) will be deemed to include a royalty-free, perpetual, irrevocable, nonexclusive right and license for Indore Online Florist to adopt, publish, reproduce, disseminate, transmit, distribute, copy, use, create derivative works from, display worldwide, or act on such content--without additional approval or consideration--in any form, media, or technology now known or later developed for the full term of any rights that may exist in such content, and you waive any claim to the contrary. You represent and warrant that you own or otherwise control all of the rights to the content that you contribute to this site and that use of your content by Indore Online Florist will not infringe upon or violate the rights of any third party. You agree to indemnify, defend, and hold harmless Indore Online Florist, its affiliates, and all of their employees, agents, officers, directors, proprietors, partners, representatives, shareholders, servants, attorneys, accountants, predecessors, successors, and assigns from and against any and all claims, proceedings, damages, injuries, liabilities, losses, costs, and expenses (including reasonable attorneys' fees and litigation expenses) relating to or arising from your use of this site or any breach by you of these Terms and Conditions. 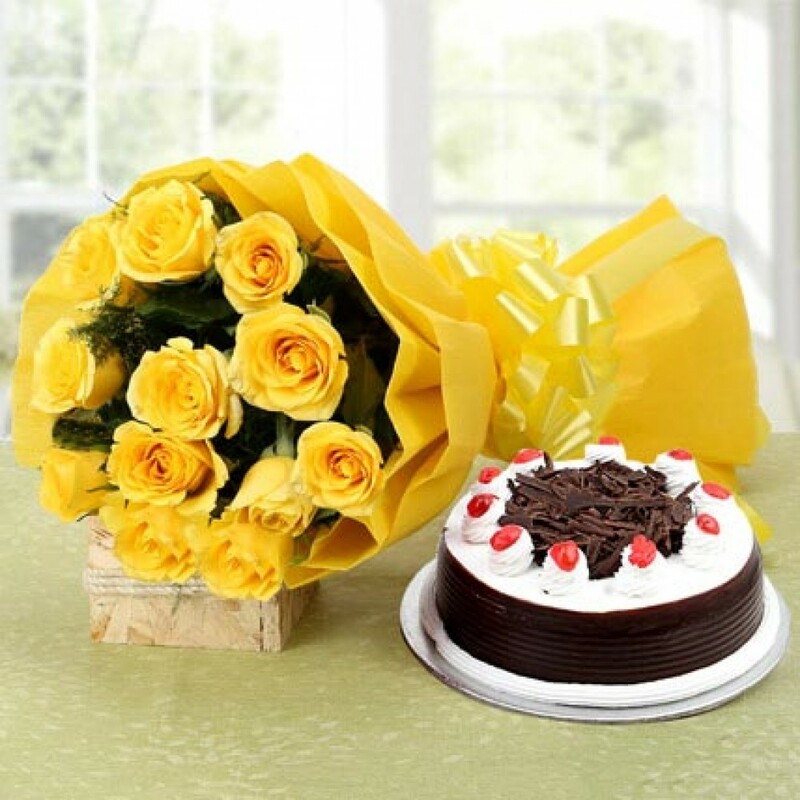 By visiting Indore Online Florist, you agree that the laws of Pune, without regard to principles of conflict of laws, will govern these Terms and Conditions and any dispute of any sort that might arise between you and Indore Online Florist or its affiliates. Indore Online Florist makes no representation that materials in this site are appropriate or available for use in other locations, and access to them from territories where any of the contents of this site are illegal is prohibited. Further, Indore Online Florist makes no representation that the products and services available for sale or use on this site are appropriate or available for use in other locations, and use or purchase of such products or services from territories where such purchase or use is illegal is prohibited. If you choose to access or make purchases from this site from other locations, you do so on your own volition and are responsible for compliance with any applicable local laws. These Terms and Conditions, together with Indore Online Florist 's returen policy, security and privacy, substitution policy, and other rules and policies posted on the site, which are hereby incorporated as if set forth fully in these Terms and Conditions, constitute the entire agreement between you and Indore Online Florist with respect to your use of and material available through the site, and they supersede all prior or contemporaneous communications and proposals between you and Indore Online Florist with respect to this site. Any rights not expressly granted in these Terms and Conditions are reserved. In the event that any provision contained in these Terms and Conditions is held by a court of competent jurisdiction to be contrary to any law, the remaining provisions of these Terms and Conditions will remain in full force and effect. No joint venture, partnership, employment, or agency relationship exists between you and Indore Online Florist as a result of these Terms and Conditions or your use of this site. The waiver by Indore Online Florist of one breach or default under these Terms and Conditions shall not constitute the waiver of any subsequent or other breach or default. Linking to any Indore Online Florist web page is prohibited absent express written permission from Indore Online Florist. Framing the Indore Online Florist website with links, advertisements and/or other information not originating from the Indore Online Florist website is expressly prohibited. 1. We CANNOT commit any fix time for delivery as mentioned in Special Instructions or otherwise. Deliveries will be made between 9 am to 7 pm on the given date. 2. Orders received till 2 pm IST will be delivered on same day unless delivery date is mentioned. 10. No change in instructions can be entertained before 2 working hours of the date of delivery and acknowledged by our Customer support team. 11. Orders once placed cannot be cancelled. 12. In case the product is not delivered due to any of the above reasons, the update will be available in the website and the same can be collected from the delivering outlet same day in the same city , details of which is available with our customer support numbers. 13. We will not entertain any complaint of any order beyond 7 (Seven) days from the date of delivery of the order. 14. Proof of delivery will be provided in case of any dispute in delivery. 15. For non-perishable commodities, respective brand owners will be responsible for the quality of product. * Full address of the hotel. * Telephone number of the hotel. * Name of Tour company,if applicable. * Full address of the hospital. * Ward number or name. * Home address of recipient with phone number. For delivery of gift items to Wedding Ceremonies/ Marriage Halls, we may not be able to assure the delivery to the bride and/or bride-groom because of non-accessability of our delivery team to the couple. However, we shall ensure that the delivery is made to one of the responsible member of host. Also, if possible we shall provide you with the name of the recipient through our order confirmation mail. # Delivery will be made between 11.30 pm to 12.15 am on mentioned / asked delivery date We deliver on Sundays and Holidays. # The image displayed in indicative in nature. Actual product may vary in shape or design as per the availability. # Orders received till 6 pm would be only accepted and delivered. # The delivery will NOT be redirected/ redelivered to any other address in any circumstance. # In case of floods/ Heavy Rains/ National Bandh we reserve the right to reschedule the delivery for another date. # In case the product is not delivered due to any of the above reasons, the update will be available in the website and the same can be collected from the delivering outlet next day in the same city , details of which is available with our customer support numbers. # We will not entertain any complaint of any order beyond 7 (Seven) days from the date of delivery of the order. # Proof of delivery will be provided in case of any dispute in delivery. 4. Indore Online Florist has taken every care for the accuracy of the information provided in the site. It has exercised due diligence in providing the latest products/information. However, FnE or its employees or its affiliates are not responsible for the loss or damage caused to any of the users due to the information inadvertently provided in the site.